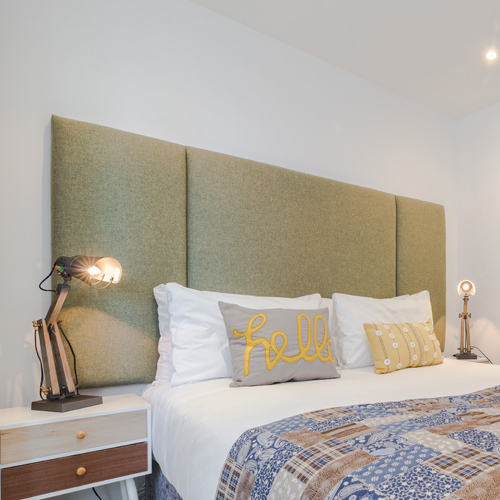 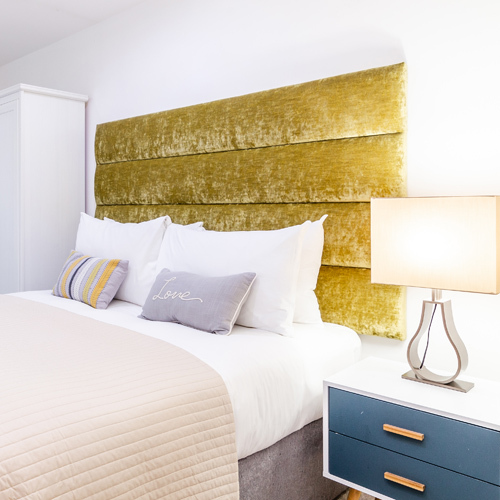 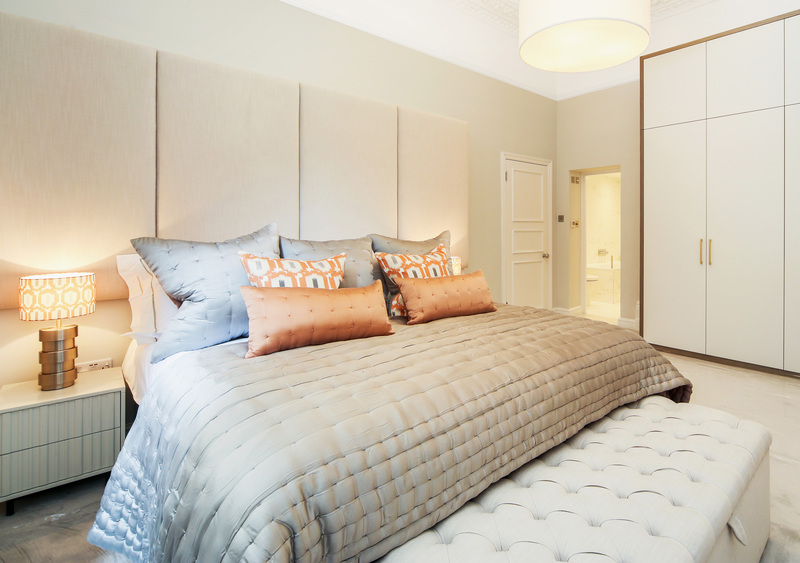 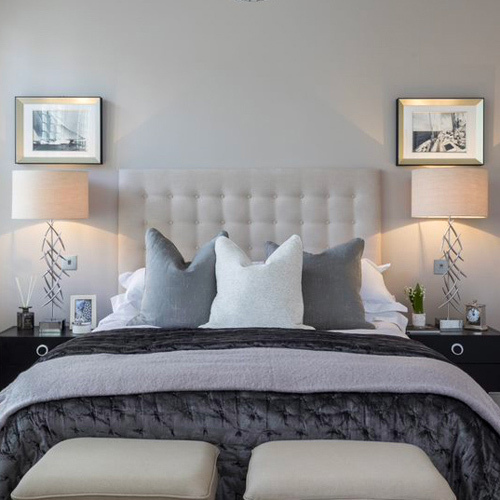 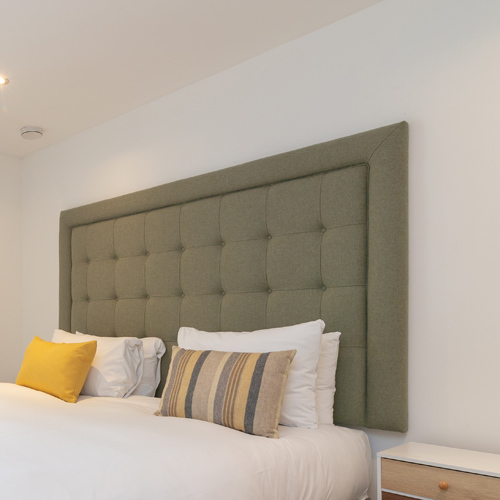 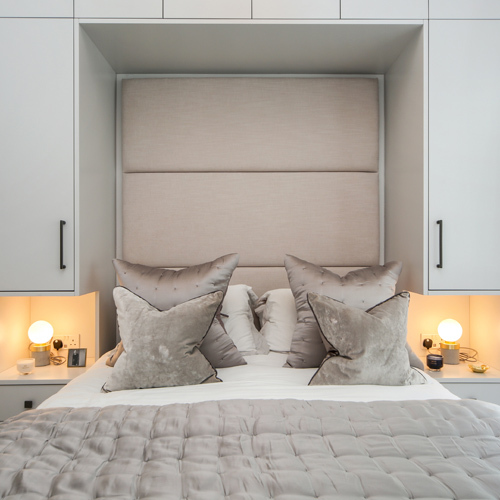 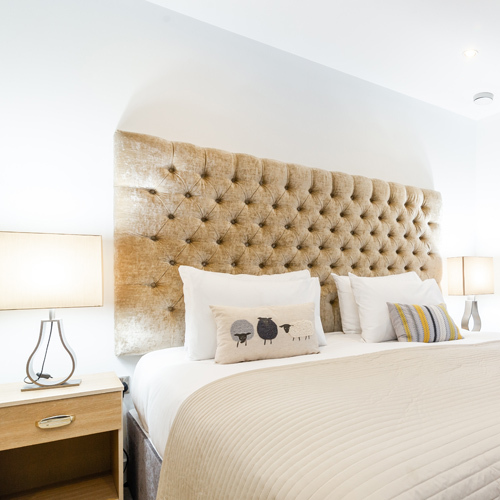 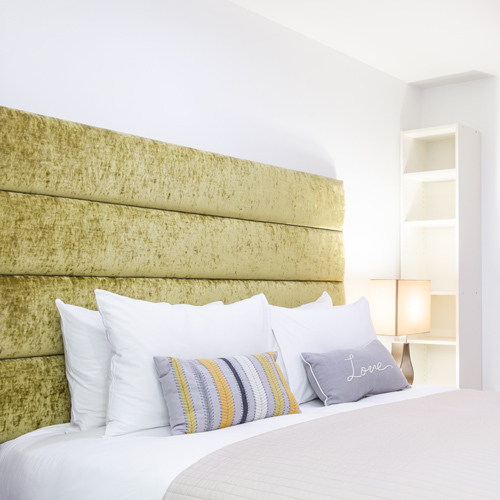 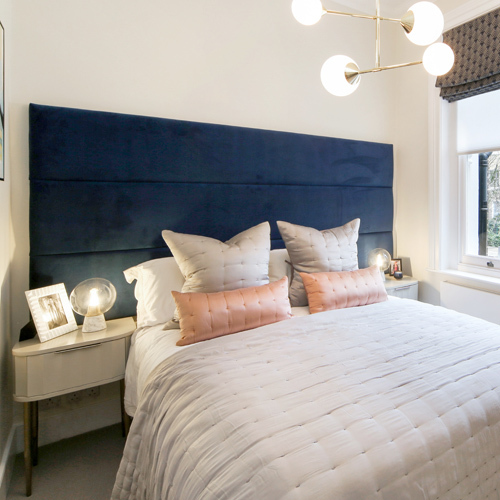 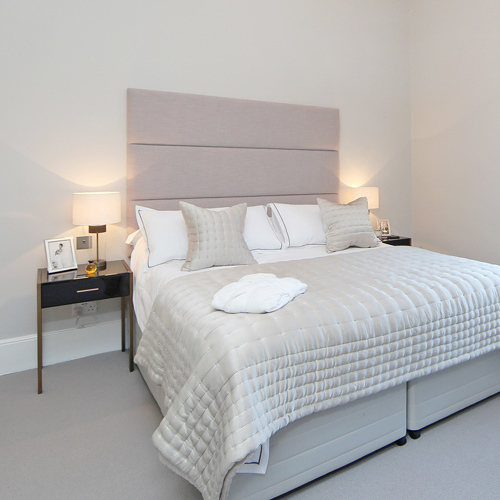 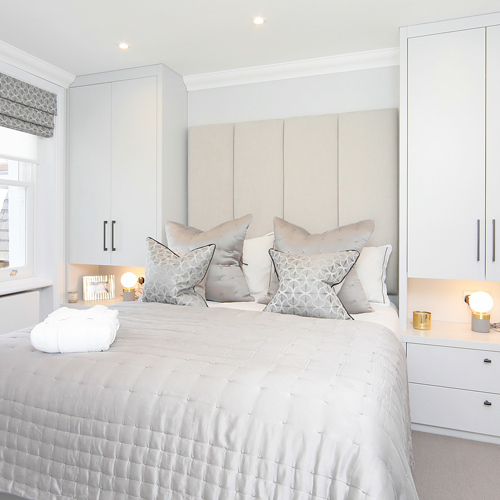 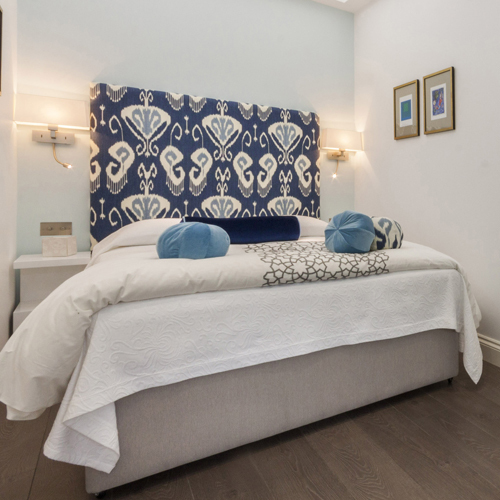 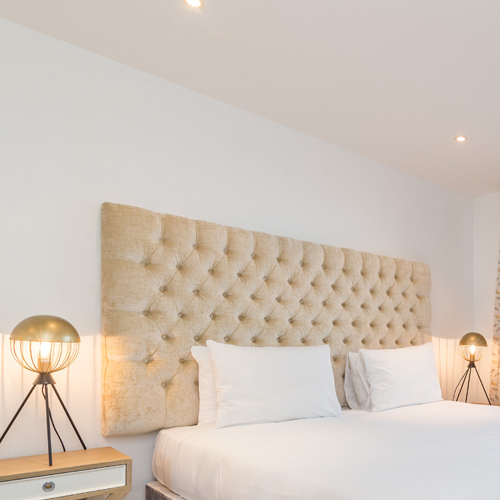 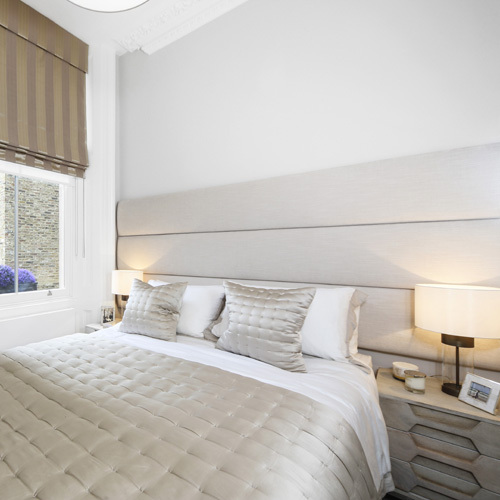 Our headboards are the first choice for many high-end interior designers for two reasons- their quality and the fact that we can customise our headboards to meet any demand, taste or room. 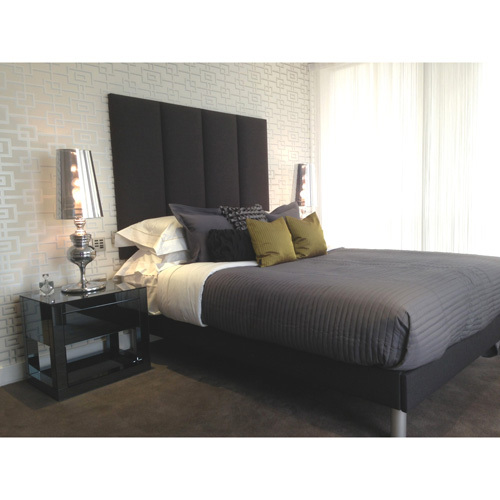 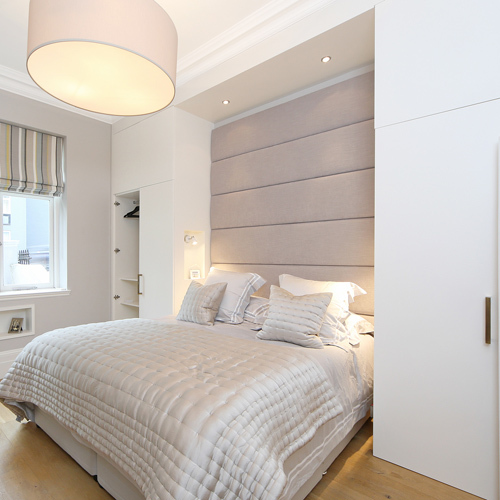 Below, you will find a selection of our headboards in different bedroom settings. 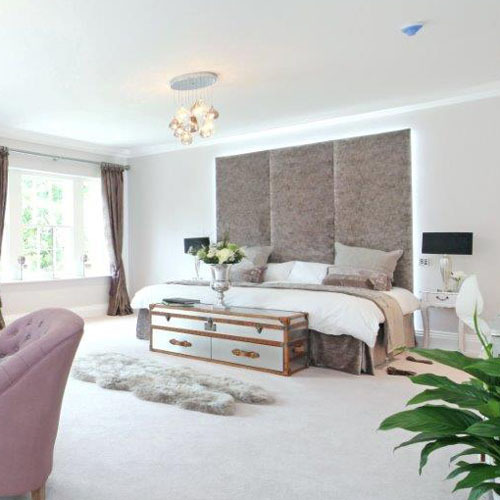 This will help you envision your dream bedroom before we make it a reality.